As we mature, we develop pockets and layers of fat that will not disappear despite diet and exercise. Working closely with leading physicians and scientists, we at Alainn proudly introduce the non-invasive invasive permanent fat removal. SmartSculpting combines selected ‘patient tailored’ medical interventions (diagnostic and therapeutic) with the cutting-edge medical grade FDA-Cleared devices. Stretch marks are actually a type of scar that is caused by tearing of the dermis. They occur as purple or pink marks (striae rubra) that fade to a paler white (striae alba) over time. It occurs due to rapid changes in body size and is particularly common in women as a result of pregnancy. 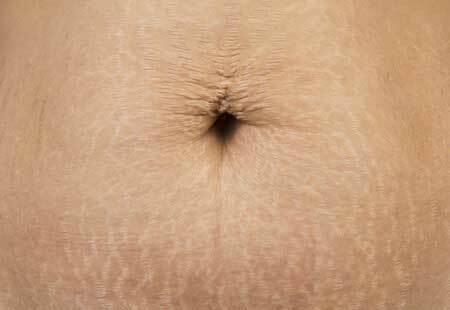 Stretch marks are commonly found in the areas of the stomach, buttocks, hips, thighs, arms, and breasts. The goal of treatment is to stimulate the body’s production of collagen in order to improve skin laxity and reduce the appearance of stretch marks. As we age, the skin loses its elasticity due to degradation of collagen and elastin fibres. Factors such as fat volume loss, bone resorption, and hormonal changes can make the skin sag and affect the overall appearance. 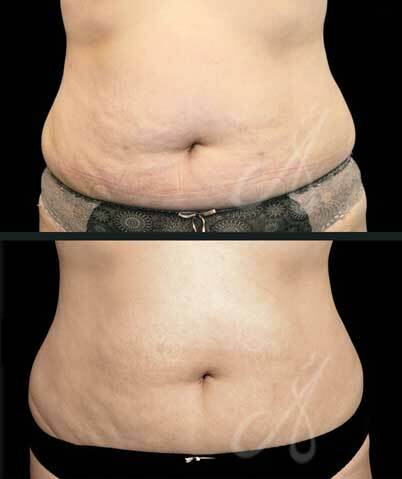 Loose skin can be treated using light-based devices, radiofrequency & ultrasound or injectable procedures. Cellulite refers to the dimpled appearance of the skin that commonly occurs at the hips, thighs and buttock areas. It is more common in women than men due to the differences in the way fat, muscle and connective tissue is distributed by gender. Alainn offers non-invasive treatments to reduce cellulite by disrupting the fibrous bands that cause dimpling and increasing blood flow. Hyperhidrosis is a condition characterized by excessive sweating. The sweating can affect just one specific area or the whole which body an be uncomfortable and cause embarrassment. The excessive sweating associated with hyperhidrosis is normally most active in the armpits, hands, and feet because of their relatively high concentration of sweat glands. Spider Veins is one type of vascular lesions where the blood vessels that are visible through the skin. The harmless lesions look blood-colored, with either a red or purplish hue. Standard types of vascular lesions include spider veins, telangiectasia, port wine stains, and hemangioma. They can occur on almost any part of the body, but are especially common on the face or legs.